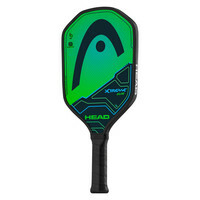 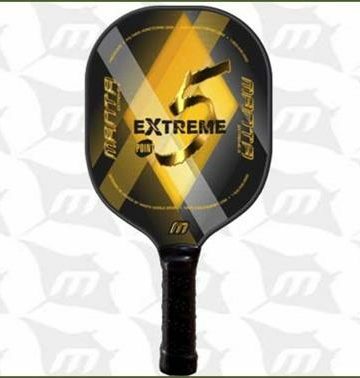 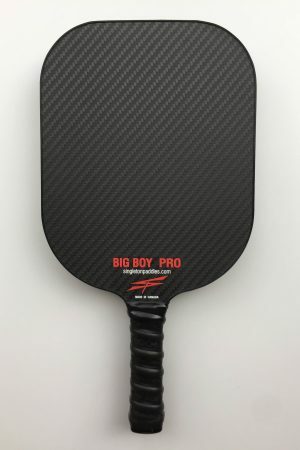 If you are looking for the ultimate power paddle, the Radical Pro is for you. Combining HEAD’s latest technologies with a Dynamic Power Shape for a larger sweet spot, a thicker OTC honeycomb polymer core, and a Comfort grip, the Radical Pro L is for great power and comfort. 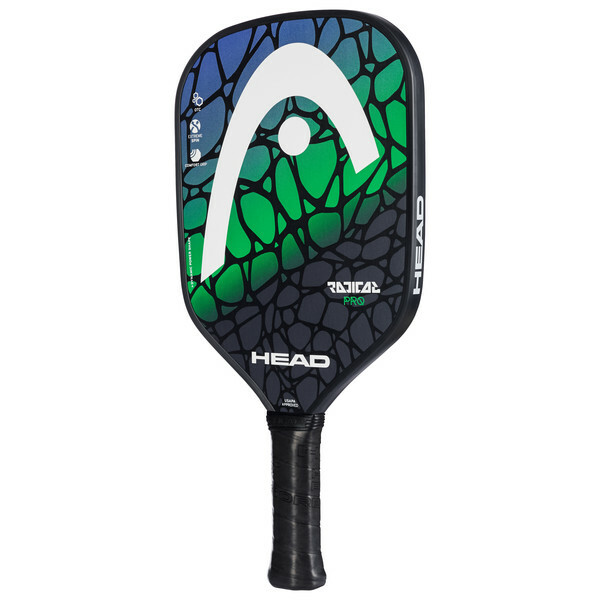 It also incorporates a fiberglass hitting surface with Extreme Spin Technology to give you even more pop and feel. 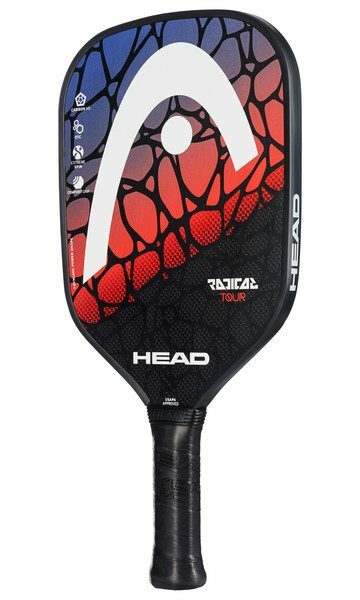 The Radical Pro L offers the same great benefits as the Radical Tour in a different Radical color.